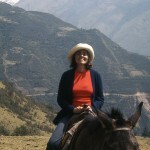 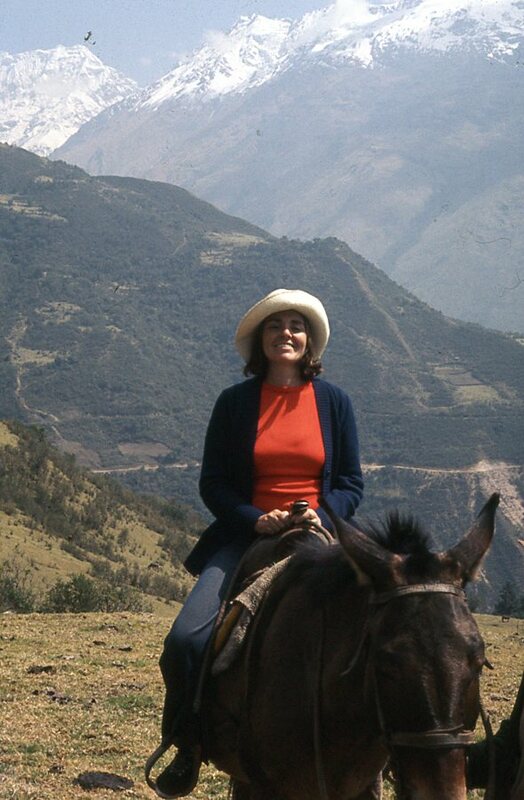 Ann horseback riding in the mountains of Mexico. 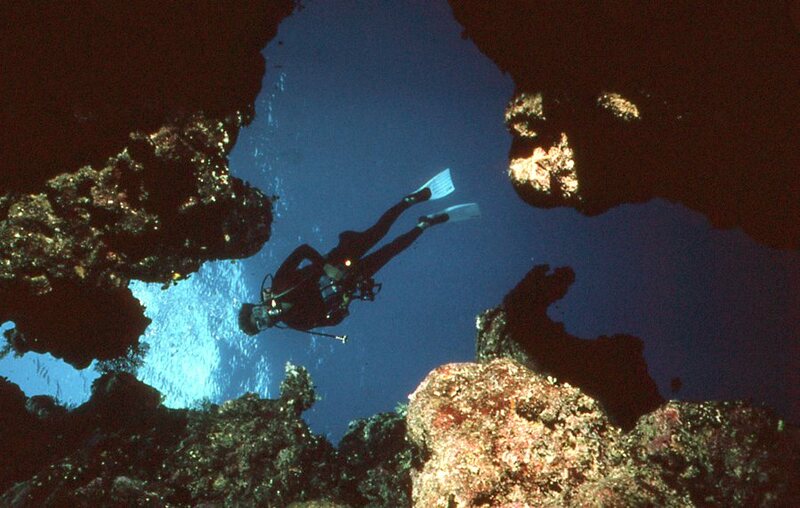 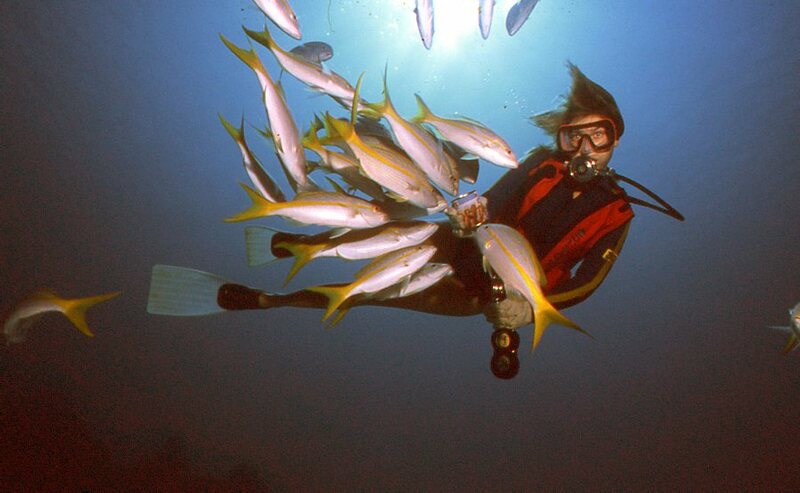 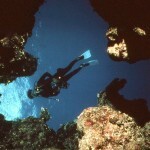 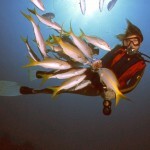 Ann scuba diving in the Red Sea. 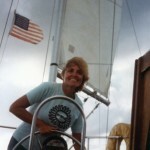 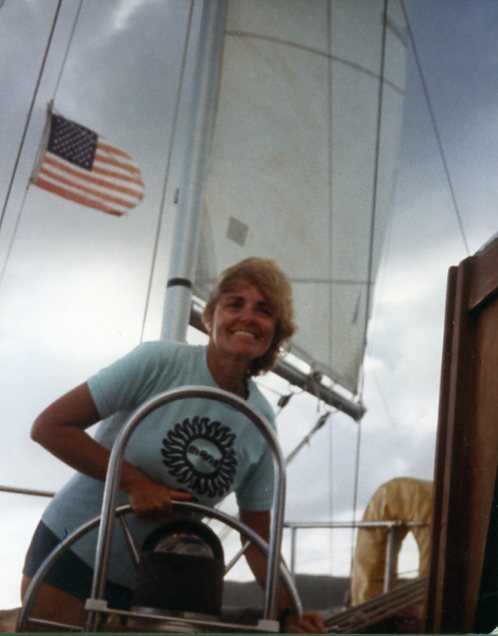 Ann sailing on the British Virgin Islands. 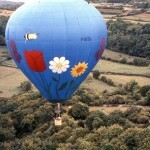 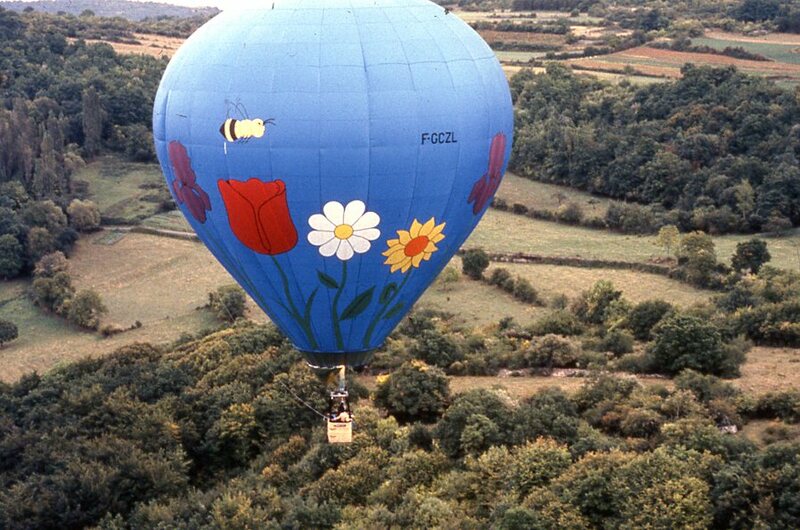 Ann hot air ballooning over France. 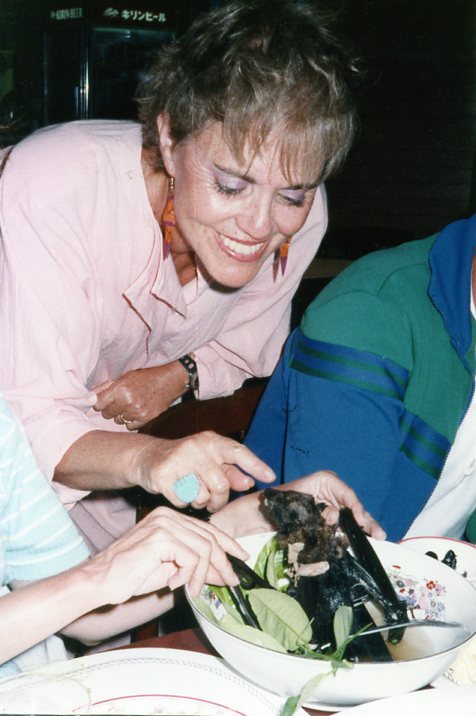 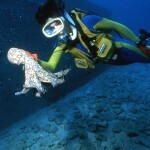 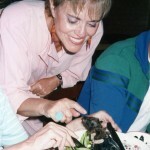 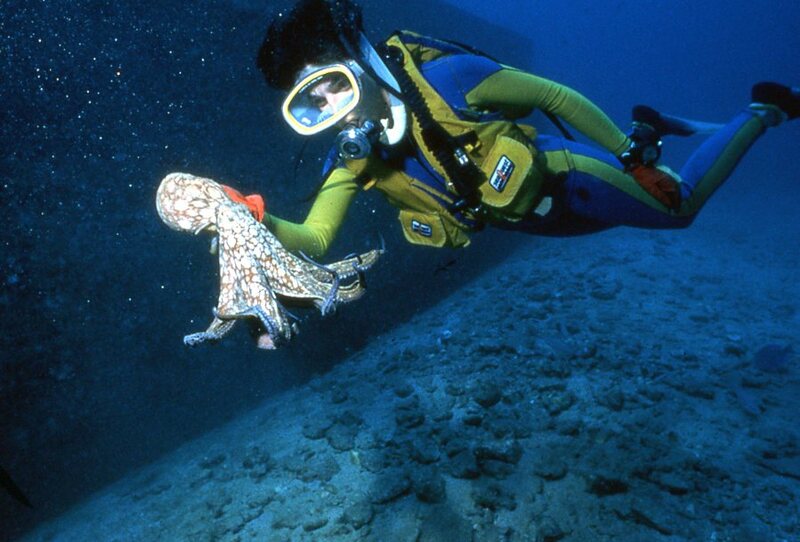 Ann playing with an octopus. 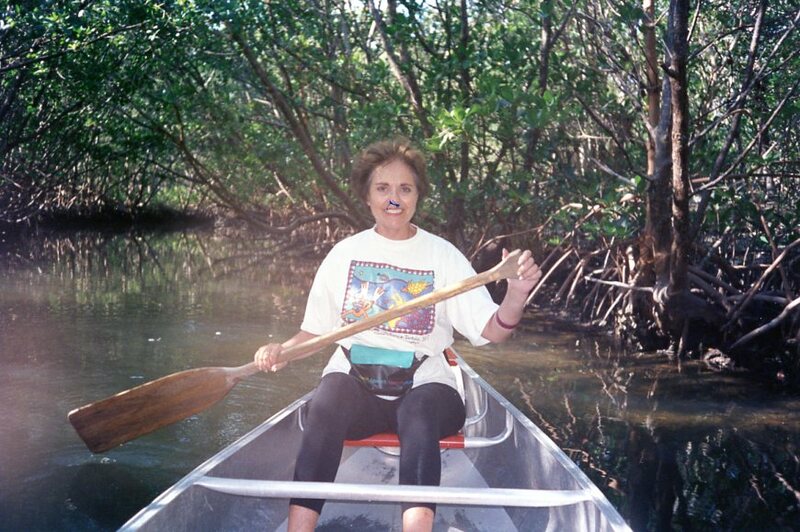 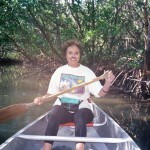 Ann canoeing in Costa Rica. 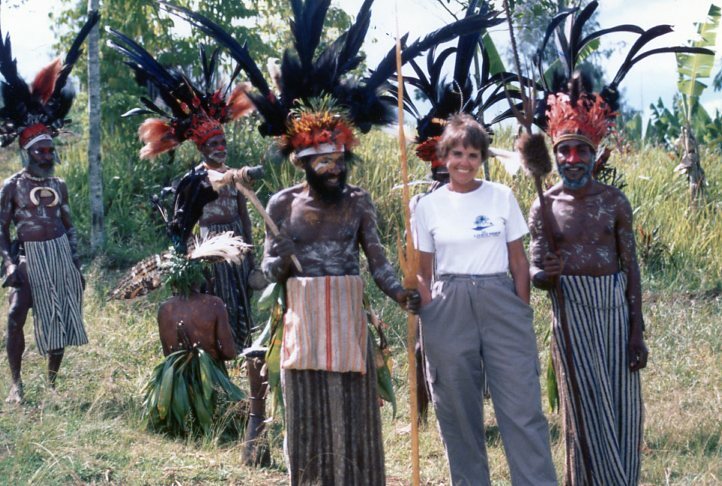 Ann met new friends in Papua New Guinea. 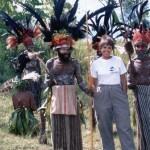 Ann ate Batfish Soup in Micronesia. 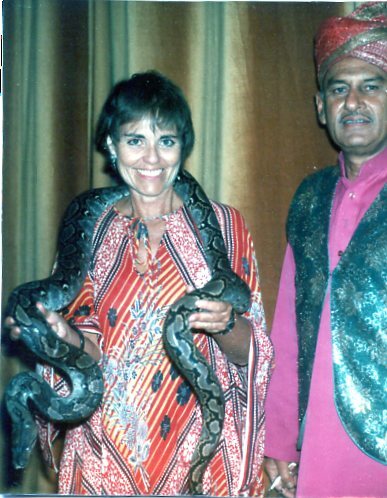 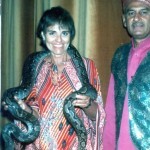 Ann and a boa constrictor in Hong Kong. 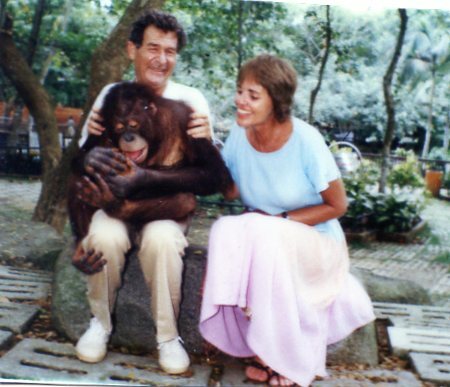 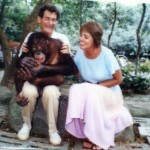 Ann and her husband, Marty, made friends with a chimp. 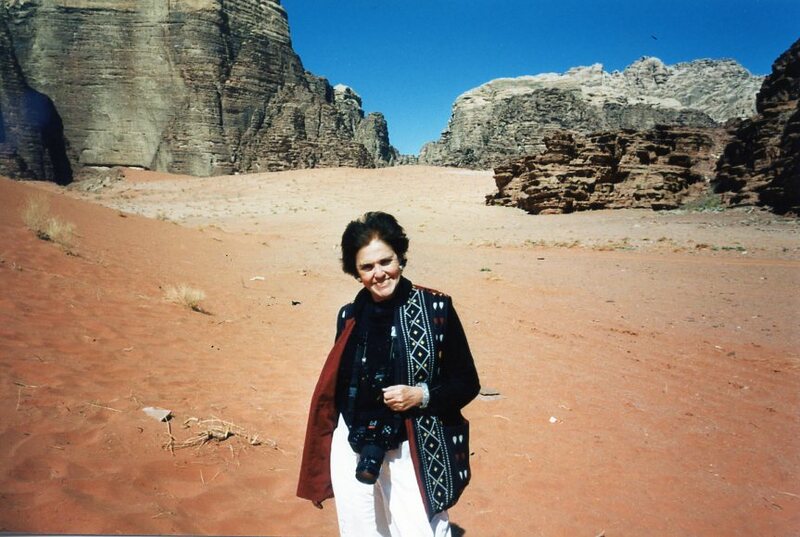 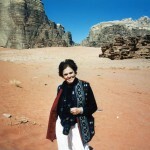 Ann in the desert of Jordan. 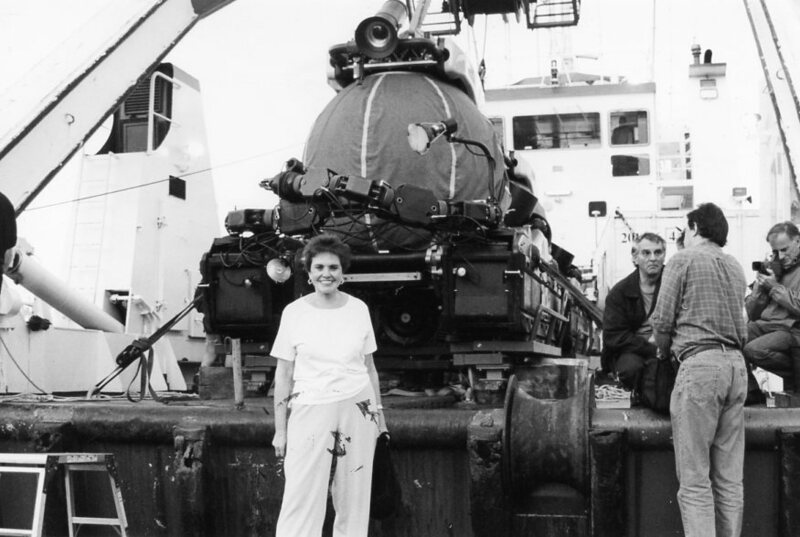 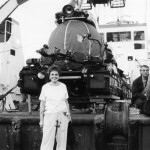 Ann went down into the sea, 220+ feet, in this submersible to see 2,000-year-old Roman urns. 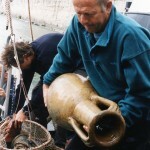 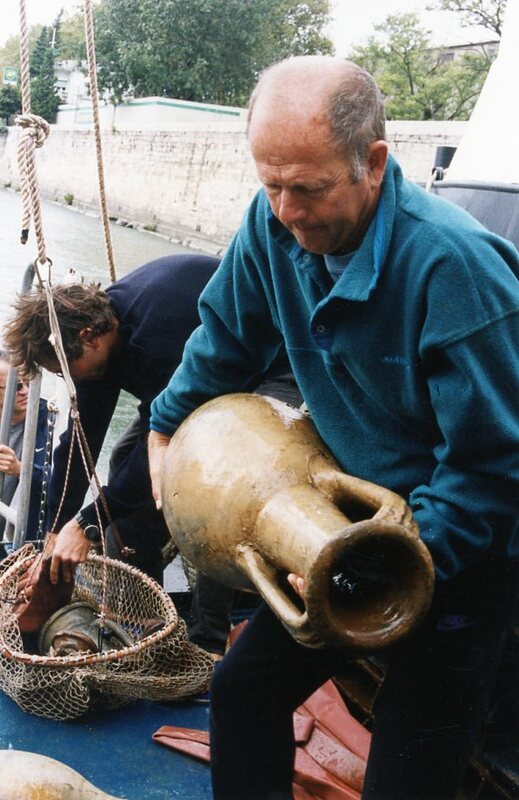 Ann saw these ancient urns in the deep sea, off the coast of France.